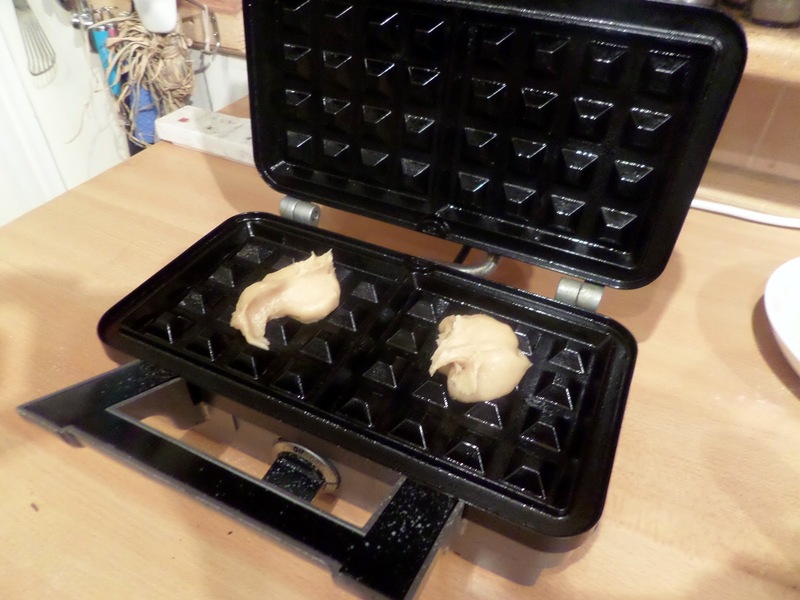 For some reason Serious Eats has only just informed me that I can use my waffle maker to make churros! Interestingly, although less exciting, they also point out that churros are basically deep fried choux pastry. 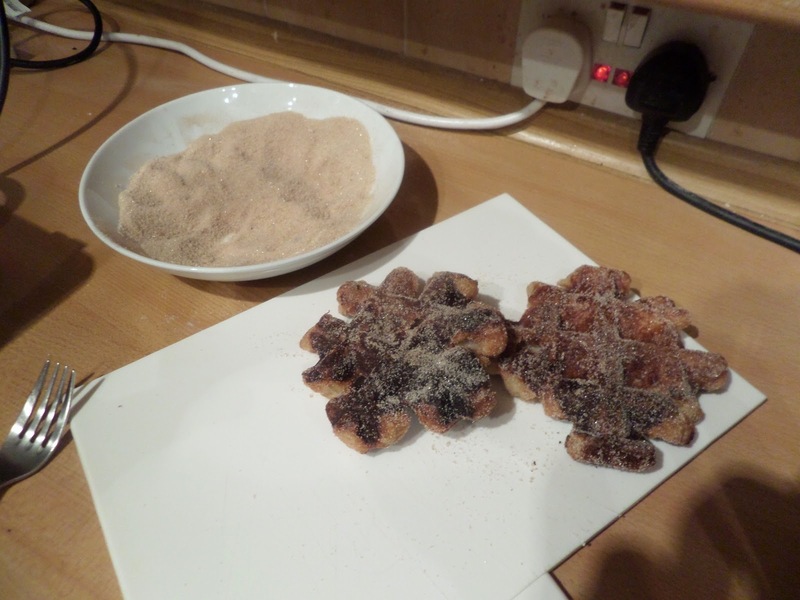 We’ve tired making churros before, but we were using a deep fat fryer that didn’t get the oil hot enough, so we were basically eating warm dough covered in sugar and chocolate sauce; not the worst thing in the world but not the crisp churros we were hoping for. 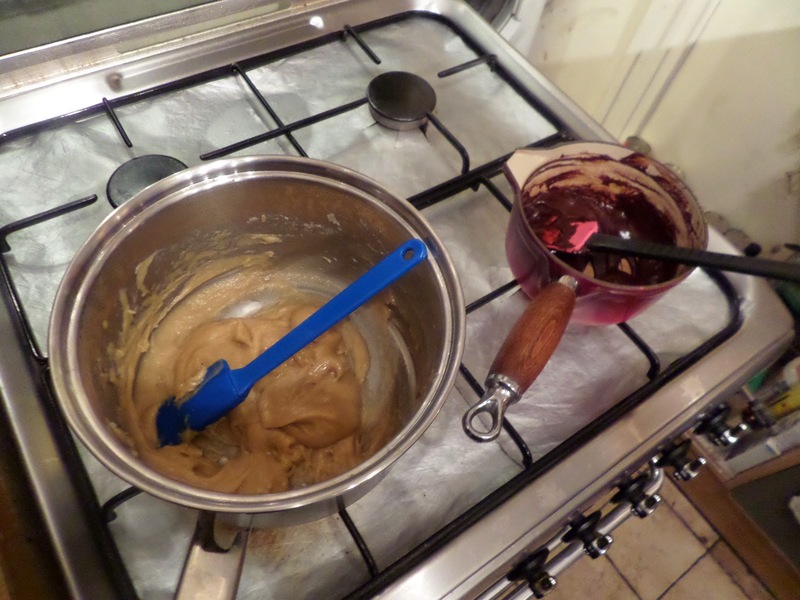 So as mentioned above, it starts with a simple choux pastry, plus of course a chocolate ganache for dipping! Then it’s into the waffle maker. …but five minutes looks a little overdone to me! Thankfully once covered in cinnamon sugar and dipped in the ganache it was delicious! Not quite the same as deep-fried originals ones, but a darn sight simpler with a lot less mess! 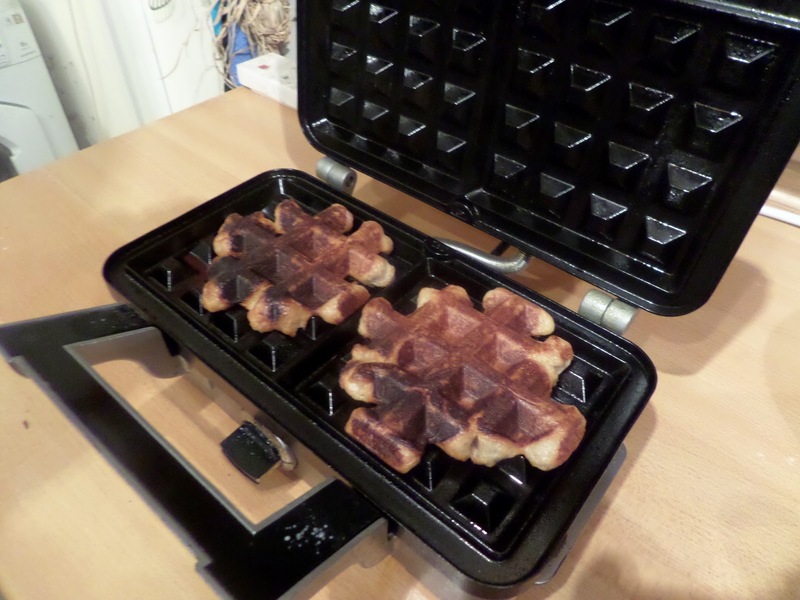 Apparently you can also do donuts in the waffle maker, and waffle cookies, so watch out for those soon! I can’t wait to follow your waffle adventures, having just purchased a new flip-over Belgian waffle maker.